Brian Munroe, founder and CEO of MTI Learning, shares a methodology for effectively and efficiently planning and executing the entire project rescue process. 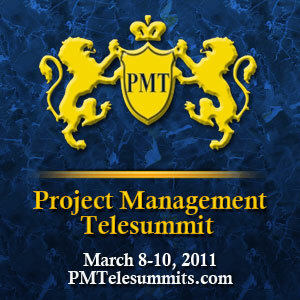 Brought to you by: Project Management Telesummit: March 8-10, 2011 – Don’t miss this opportunity to hear Brian and fifteen of today’s leading and emerging voices in Project Management. His presentation was nominated by the Troubled Projects Community of Practice. He will describe the Rescue My Project methodology as well as its similarities to and differences with other methods that are being used. Brian says that as project professionals we have often tried all the tricks and tips to bring a troubled project back on track. However, as project complexity increases, so too does the root causes of the trouble and often a “back to basics” rescue approach needs to be initiated. He believes that as organizations become more receptive to their project managers looking for assistance we need to develop the skills required to assist these same organizations in project recovery to avoid total failure. 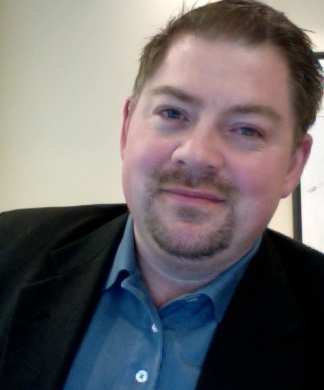 Brian is a seasoned leader with extensive project management experience. He is an international speaker and trainer on project rescue. He is a dynamic, engaging speaker, passionate about recovering troubled projects. Brian has led many projects in a wide variety of sectors and regularly conducts Project Rescue consultancy services for his clients. How did you get interested in rescuing troubled projects? What are the common reactions when signs of trouble appear in the project? Give some example of major project failures? What are the most common categories or causes of failure? What causes organizations to declare a project is in trouble and what are the consequences of delaying this declaration? What are the signs or symptoms that a project is in trouble? Can you walk us phase by phase thru your project rescue process? 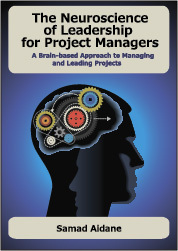 What resources are available for Project Managers who one day may be tasked with rescuing a troubled project? Brian Munroe PMP has had the opportunity to present on topics related to project rescue for PMI chapters, private corporations and government agencies throughout the world. His presentations have included seminars, private workshops, chapter meetings and keynote addresses. All presentations focus on practical instruction and discussions of real life experiences. Brian is very enthusiastic about sharing his experiences with audiences around the globe and has received rave reviews at all of his speaking engagements.